What Sri Aurobindo represents in the world’s history is not a teaching, not even a revelation; it is a decisive action direct from the Supreme. Sri Aurobindo came upon earth to teach this truth to men. He told them that man is only a transitional being living in a mental consciousness, but with the possibility of acquiring a new consciousness, the Truth-consciousness, and capable of living a life perfectly harmonious, good and beautiful, happy and fully conscious. 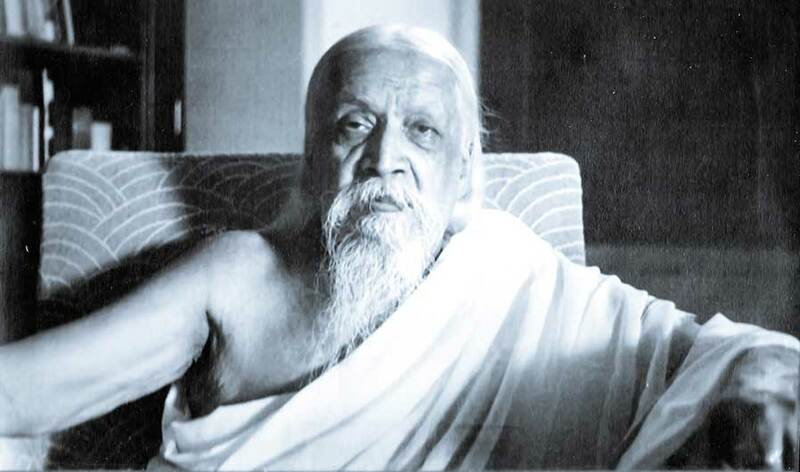 During the whole of his life upon earth, Sri Aurobindo gave all his time to establish in himself this consciousness he called supramental, and to help those gathered around him to realise it.